Samsung’s grip on the mobile industry isn’t in jeopardy, but its global sales are in need of energy. In an effort to increase sales in the Chinese market, the South Korean company decided that it’ll offer more affordable smartphones and tablets that carry premium features. The same strategy turned out to be successful for Huawei and Xiaomi. By making subtle concessions, Samsung and these companies are able to hold strong margins on decent products. Yet there’s another method Samsung has chosen to raise its bottom line. It turns out, at least in China, another hardware manufacturer will create Galaxy-branded devices. 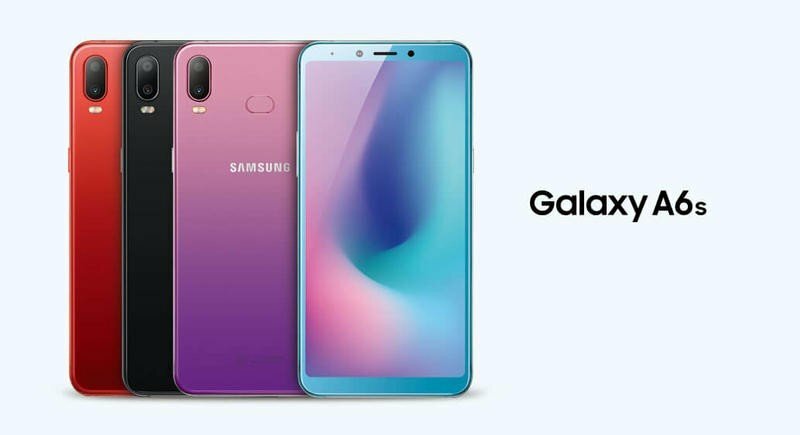 Wingtech makes the new Galaxy A9S on Samsung’s behalf, according to the Korea Herald. The mid-range smartphone was announced this week in China. While there was no mention of Wingtech during the unveiling, the report suggests non-flagships are set to be outsourced. Discussions between Samsung and Wingtech, who Xiaomi partners with as well, had been ongoing for some time. 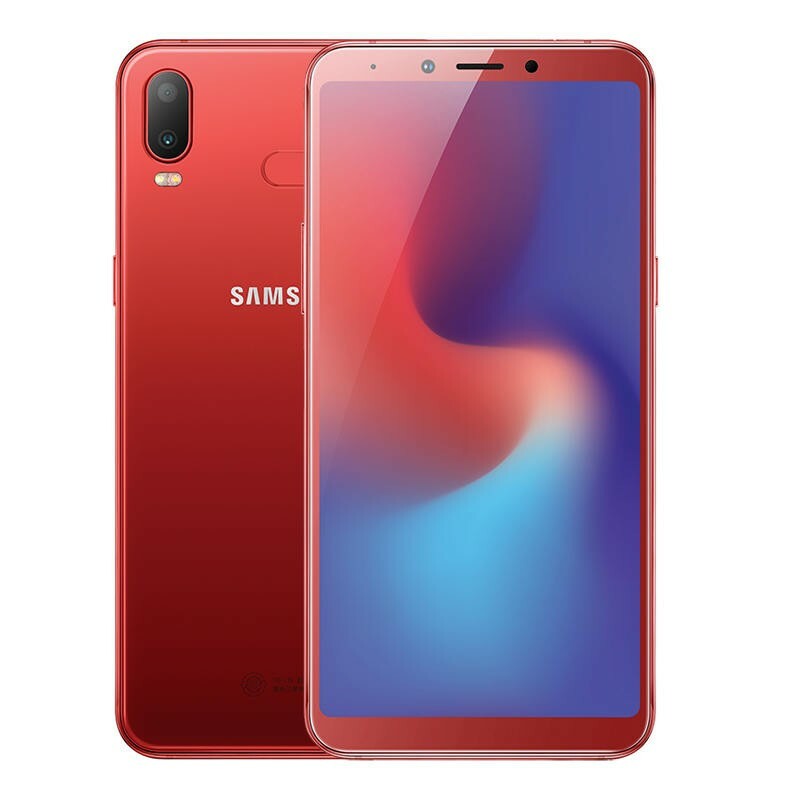 As for the actual product, the Galaxy A6S doesn’t do anything spectacular. It’s an average smartphone that costs around $260. 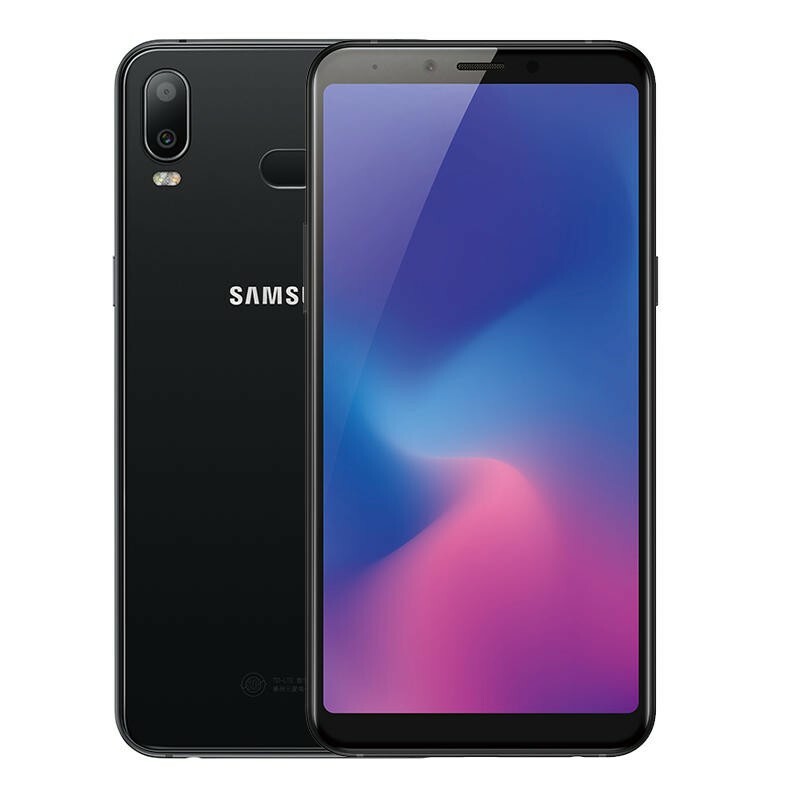 The Galaxy A9S has a 6-inch Super AMOLED display, a Snapdragon 660, 6GB of memory, up to 128GB of storage, and a dual-camera setup. 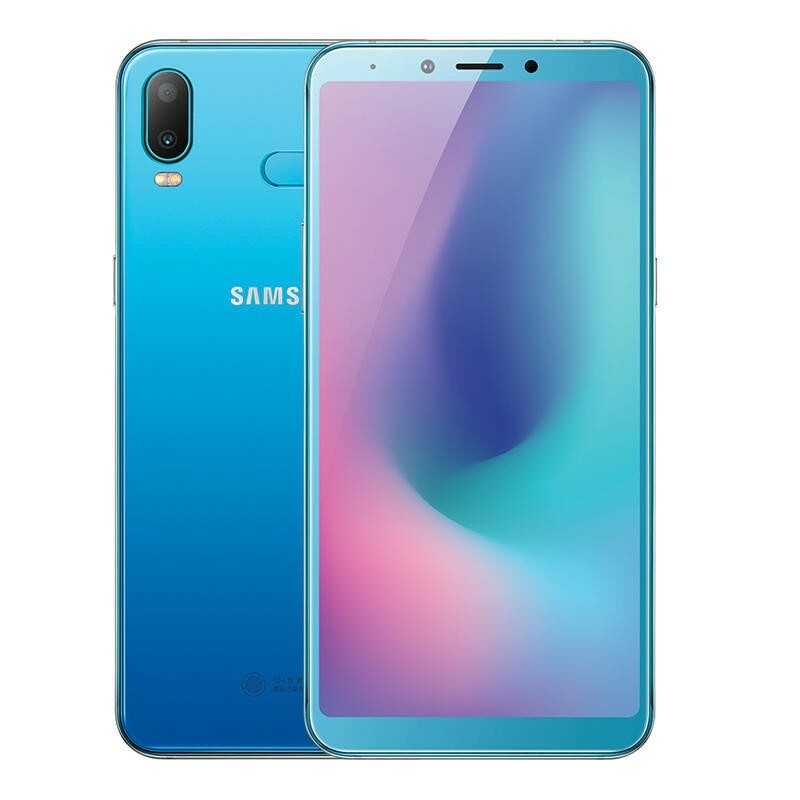 Samsung also introduced the Galaxy A9S. 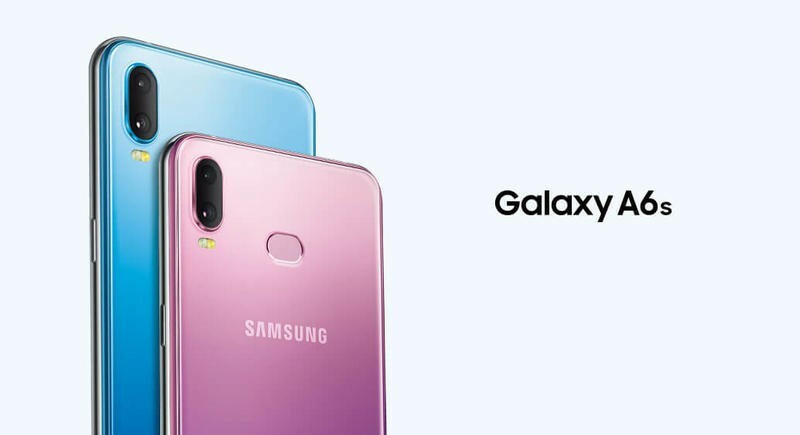 Since it’s a renamed Galaxy A9 (2018) that’ll be sold in China, the manufacturing is still done in-house. With the manufacturing left to an outside firm, Samsung can put its resources toward research and development. It’s paying Wingtech an undisclosed amount of money, but it might be less expensive than using its own facilities. So we’ll see how this impacts Samsung’s upcoming earnings reports.